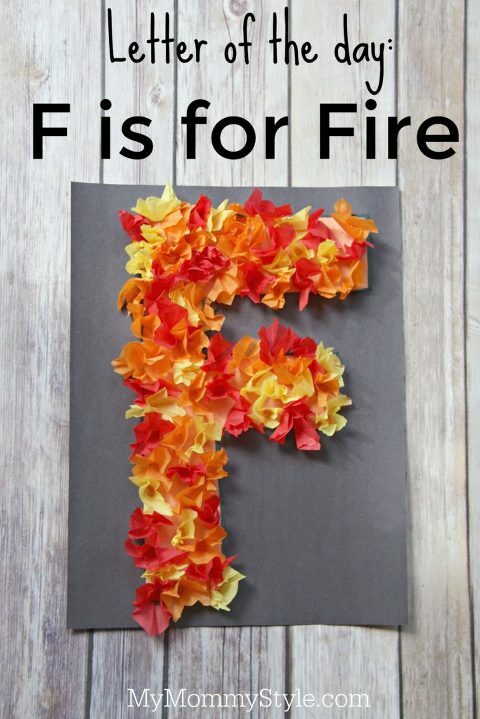 Are you wanting to teach your children about fire safety? Natural disasters seem to be at an all time high. With it being National preparedness month I am learning more than ever that you cannot plan on the “when” of a natural disaster but you can prepare now. Fire safety became more important than ever this year when we lost our home to a fire. So much good has come through the kindness of others and I have learned so much in our journey. I am going to be sharing with you my story and safety tips in the coming month. This is something I have been looking forward to doing for a long time and National Preparedness month seems like the best time to get it started. 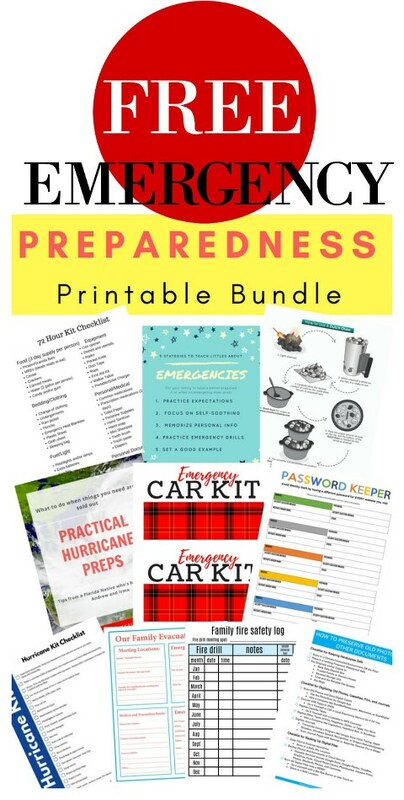 A FREE PREPAREDNESS PRINTABLES BUNDLE! Several of us have put together an amazing bundle of printables for everyone to have for free upon signing up for our email lists! Here’s what’s included: Annette from Tips from a Typical Mom has a Family Evacuation Plan which includes things like Meeting locations, emergency contacts, shelters and evacuation routes, and other emergency numbers. Katelyn from What’s up Fagans? has a Personal Document Protection printable, which is basically a simplified checklist to help you make sure your old photos, videos, audio files, journals, and other documents protected physically and digitally! Carrie of A Mother’s Shadow has a great Dutch Oven Guide! In many emergencies, you may find yourself without power which can make cooking food difficult, unless you have something like a dutch oven which is easy to carry and to cook a wide variety of foods in. Katie of Clarks Condensed has a very helpful 72 Hour Kit Checklist. Should you find yourself having to leave in a hurry, you and your family can simply grab your 72-Hour kits and head out the door, knowing that you’ll have the food, bedding, clothes, tools, medicine, toiletries, fuel, and personal documents you need. Kristina from Mother’s Niche has an Emergency Car Kit printable so that you are never stranded helplessly on the side of the road, not knowing what to do, nor having the tools and supplies to help in this emergency. Janine from Confessions of a Mommyaholic has a handy printable about teaching your children about emergencies and what they need to know before an emergency situation happens. Melissa of My Mommy Style has a handy Family Fire Safety Log where you can track your family’s readiness in case of a fire in your house, as well as make sure you are checking your smoke and CO detectors. Herchel of Gym. Craft. Laundry. has practical hurricane tips for when things you need are sold out! As a Florida native, her prep hacks are genius! Sarah of Thank You Honey has an easy Hurricane Checklist printable to help you make sure you have everything in place before a hurricane heads your way. Lara from Overstuffed has a Password Keeper to help you keep track of your online passwords as a means to help you avoid being a victim of identity theft. Receive all of the above printables for FREE when you sign up for our lists below. May you be prepared for whatever may come your way! Stay tuned for more fire safety posts!